The Austin, Texas, independent pop artist, Jxckson, is back with a brand new EP entitled “Curiosity”. In a number of ways, this new recording sounds like a fresh start. There’s confidence running through every note of this record, and how could there not be? This is most definitely Version 2.0 of Jxckson, as his moved from rock-pop to electro-pop leanings. While, his songs still feature thought provoking lyrics, it’s musically a new direction for the artist. I think this is an absolute triumph of indie pop music artistry. It’s catchy, it’s quirky, it’s honest, and best-of-all the artist actually contributes to the songwriting. I really have no respect for artists that simply sing and dance but have little if any creative involvement in their projects. 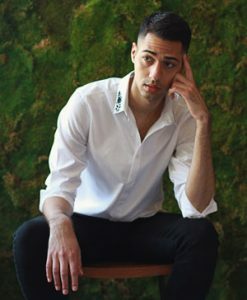 Jxckson is totally immersed in the creation of his music, which is focused on the important core elements for him – strong melodies, cutting edge beats, and unforgettable hooks. 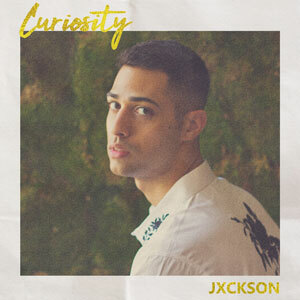 From the opening track titular track, “Curiosity” comes a distinctive and cohesive baritone voice that ties the music, image and person together, and that innately lies at the heart of Jxckson’s potential star power. The singer’s voice is an absolute understated gem – at times hitting the low notes with ease, it all comes at your ear unexpectedly. Musically, the song’s sweeping choruses function to unwind, in each instance, the tight-laced verses they succeed, and the song progresses along quite nicely, with a generous dose of resonant horns. 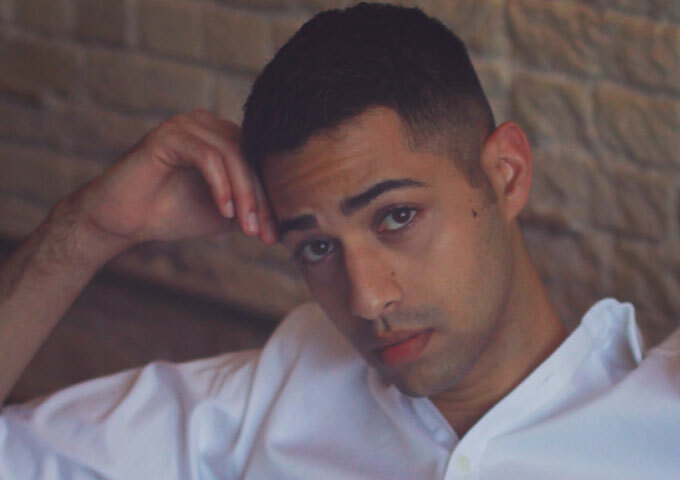 Jxckson wastes no time in astutely merging his unorthodox vocal delivery with irresistibly catchy pop hooks on the slower “Love Like Ours”. This is a great song with meaningful lyrics, but it’s Jxckson’s voice that will win you over. He’s a vocal treasure with such a laid-back style and beautifully comfortable range. “Don’t Call Me Back” displays an endearing charisma while never forsaking those all-important alluring hooks. If you don’t fall in love with the way he sings this song then you need your ears examined. By the time you reach “The Distance”, you would have latched onto the idea that the theme of this EP covers the varying mechanisms of a relationship. I really enjoyed this song, a slow downbeat and new age electronic ballad with the best vocal performance on the EP. Even with it being a ballad, the production is top-end, Jxckson remains true to the musical styling of the EP in this song. 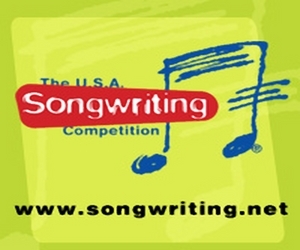 One of the challenges for any singer-songwriter is learning how to write songs that perfectly fit their talents. 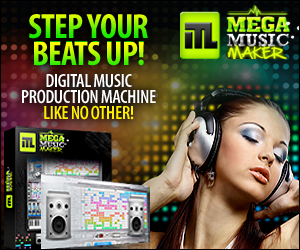 It may seem obvious, but you’d be surprised how many otherwise good singers forget ignore this fact. And Jxckson sounds like he has fully achieved that on this song. Melody, song structure and a pop sensibility, all come into play on the final track, “When Morning Comes”. A superb ending to a sonically and lyrically expansive journey through the mind of Jxckson. 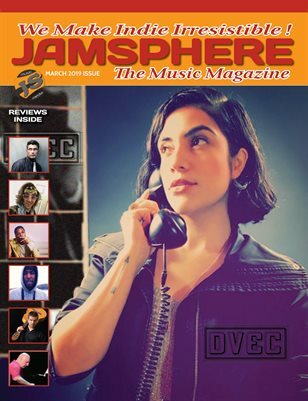 The artist, it seems, is progressing into a well-rounded, mature songwriter and performer who plays to all his strengths, and in particular his deep resonant voice, and its ability to move from a confidential whisper to a rousing bellow, without shattering your eardrums. This should be enough to kindle the interest of not only previous fans of Jxckson, but also music enthusiasts who get drawn to honest, heartfelt music.